William Husel, a former doctor at Mount Carmel Health System, is accused of giving "excessive" and "potentially fatal" doses of fentanyl to dozens of patients, all of whom subsequently died. Husel was fired from the hospital in December 2018, and several families have filed wrongful death lawsuits against Husel and the hospital. Read WOSU's regularly updated timeline of events here. Families involved in lawsuits against Mount Carmel Health System and fired doctor William Husel rejected a settlement offer from the hospital, calling it "unreasonable, offensive, and disrespectful." A former Mount Carmel Health System intensive care doctor accused of ordering excessive doses of painkillers for dozens of patients who died is asking a court to consolidate 27 lawsuits filed against him and an Ohio hospital system. How might Ohio better regulate hospitals following allegations that an intensive care doctor ordered excessive painkiller doses for dozens of patients who then died? Mount Carmel Health System says the federal Centers for Medicare and Medicaid cleared its pharmaceutical services of deficiencies but identified further problems with the hospital's "physical environment." Ohio Attorney General Dave Yost will litigate hearings for 25 nurses cited by the Ohio Board of Nursing for their involvement in what Mount Carmel Health System calls "excessive" dosing of dozens of patients. 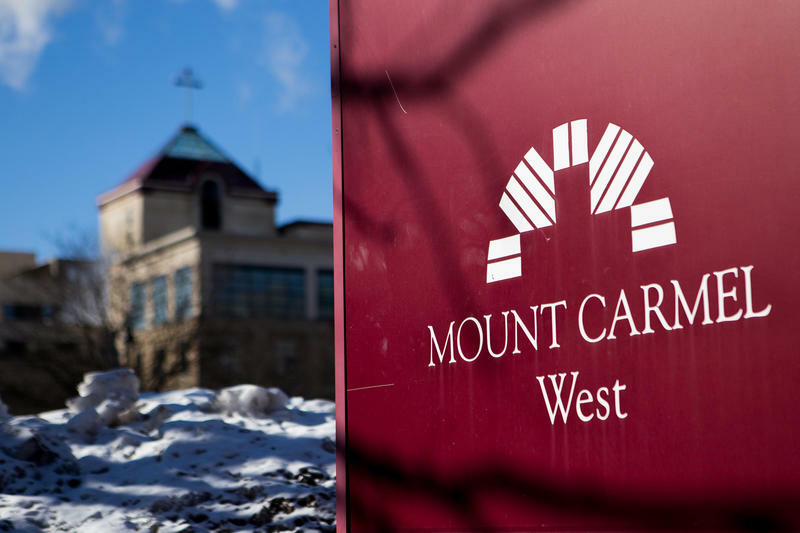 Mount Carmel Health System announced that it reported 48 hospital employees to relevant nursing and pharmacy boards, and appointed new interim leadership for Mount Carmel West. Twenty-four civil lawsuits have now been filed against Mount Carmel Health System and fired doctor William Husel since news broke that Husel gave "excessive" doses of pain medication to dozens of his patients. William Husel, the fired Mount Carmel doctor accused of ordering “excessive” painkillers for dozens of patients, is denying he negligently or intentionally prescribed drugs to end a woman's life. Acting Columbus Police chief Tim Becker and Franklin County Prosecutor Ron O’Brien released a statement Thursday about the ongoing criminal investigation into fired Mount Carmel doctor William Husel. Fired Mount Carmel doctor William Husel will appear in front of the State Medical Board on July 26 to appeal the suspension of his medical license. The hearing will be open to the public. The federal Centers for Medicare and Medicaid told Mount Carmel's West and St. Ann's hospitals that their pharmaceutical services continue to be out of compliance. Fired Mount Carmel doctor William Husel has requested a hearing before the State Medical Board of Ohio, to appeal the suspension of his medical license. The hearing’s date has yet to be determined. Mount Carmel Health System now says at least 35 patients were impacted by “excessive” doses of painkillers under the care of fired doctor William Husel, and that there may have been opportunities for conditions of five patients to improve. It’s been five years since Lisa Sebring's son Adam died at Mount Carmel West.